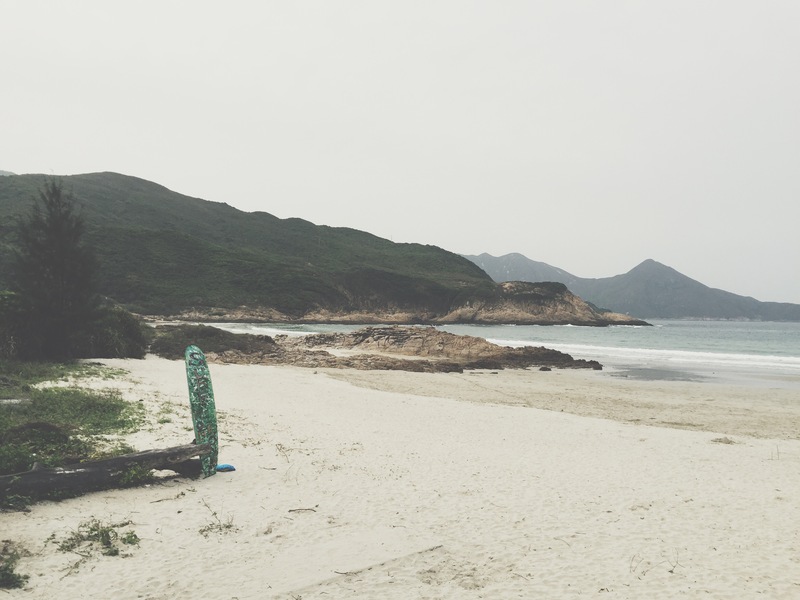 Start and end in two of Hong Kong’s most beautiful beaches in this medium-difficulty hike, one of the most beautiful and rewarding I’ve done. Also, an anecdote below on how I almost drowned to death in Tai Long Wan (more like a cautionary tale). This is the first part of Maclehose Trail stage 2 but as we started out quite late in the day (3pm) – we weren’t able to complete the section. So we were lucky enough to catch the last ferry from Tai Long Wan/Sai Wan Beach leaving at 5.30 back to Sai Kung Town, saving us a long and painful exit from the middle of nowhere. Take the MTR to Hang Hau Station (purple line). I think this is the quickest interchange. I took the blue/island line from MTR Central Station and switched to the purple line at North Point. Remember you might have to switch 1 station before Hang Hau because the purple line forks to Lohas Park. From Hang Hau Station take Exit B2 and then minibus 101M to Sai Kung Town. Easy as a pie. Yesterday we were waylaid at Sai Kung Town by our hungry stomachs and extremely delicious food at Let’s Jam. 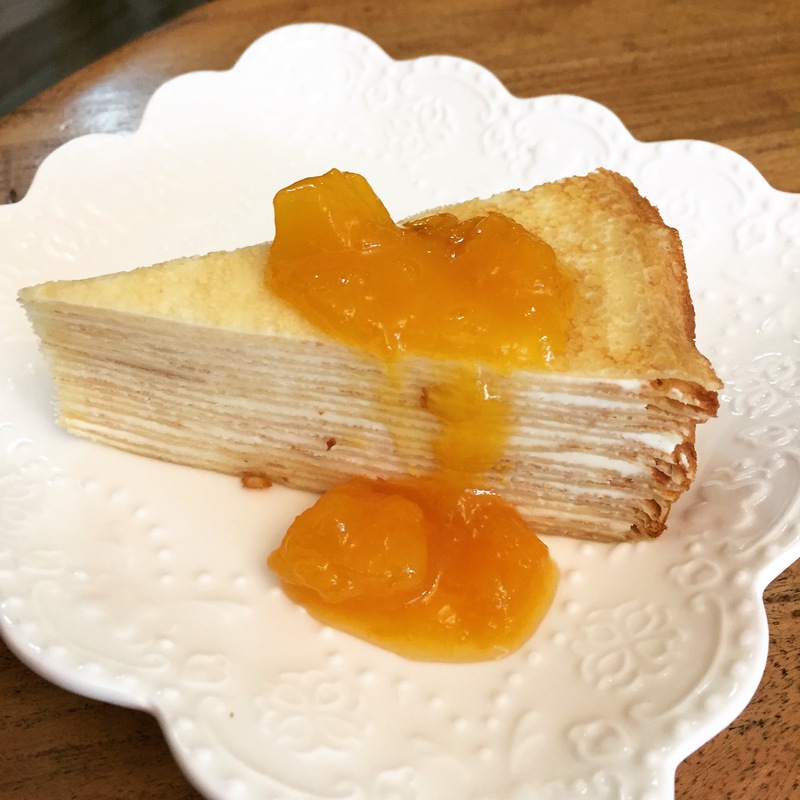 I love Sai Kung’s restaurant scene because there’s so much to try, but this went beyond our expectations! The menu was small but everything was done with huge attention to detail. They also had spectacular crab salad, a generous all day breakfast, baby back ribs (tender, perfect! ), wagyu burger set, jam and scones (of course), fruit and waffles etc. ALL GOOD; decent prices, too. 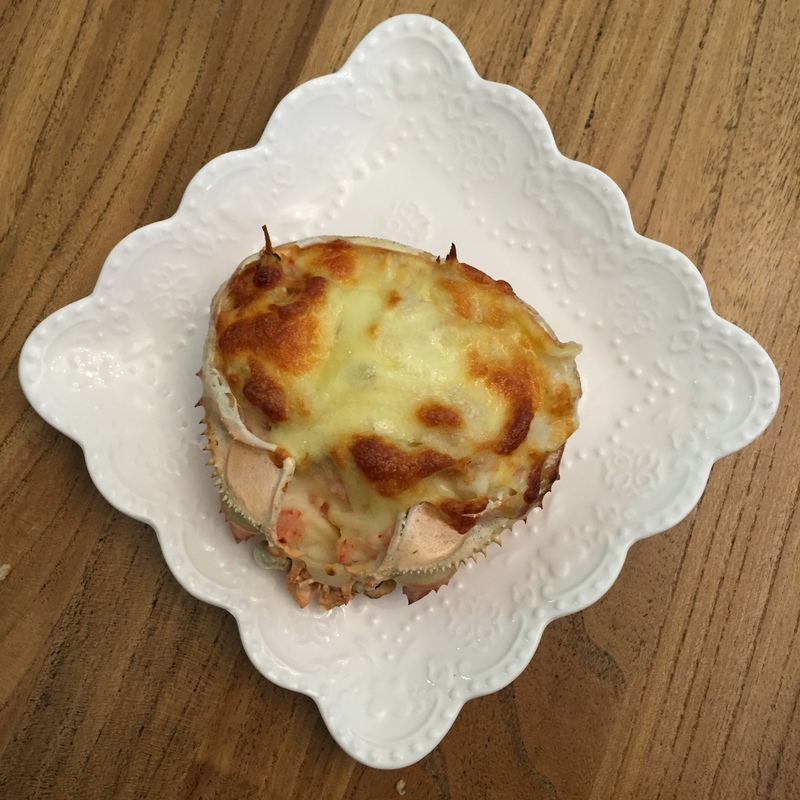 Other places to eat in Sai Kung are Classified (Western), Jaspas, Loaf On (Seafood/Cantonese on the Michelin Guide), and May’s Sawaddee Thailand 旺泰特食 (also on the Michelin Guide). Anyway, back to the hike. 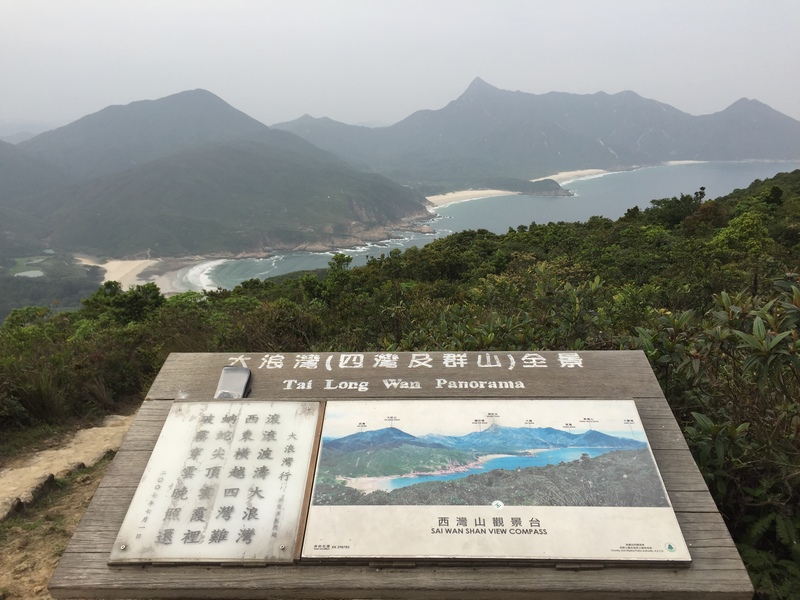 Basically just do half of this hike – from Long Ke Wan to Sai Wan. How to get to Long Ke Wan: Take a taxi from Sai Kung Town. There’s public transportation to the start of Maclehose Trail Section 1 but you’d basically have to hike the whole 11km of section 1 to get to the starting point on the beach, and I didn’t want to do that because (1) I’d already done that before and (2) I didn’t want to waste 2 hours walking on a concrete path before actually starting the hike I want to do. So cab it was. I wouldn’t say the waves are perfect for surfing, but there are those who surf bigger ones on the 3rd beach. Careful of the riptide though, on the third beach. It brought me so far out one time I went camping – without me noticing – that I almost drowned to death trying to fight it to get back to shore. I was getting so tired just staying afloat, and I kept getting dragged further and further away from land that all my friends were just dots on the horizon. I had no energy left to keep myself afloat much less swim back like 1-km. Everytime I tried to float on my back a big wave would send me under. I kept drinking water and coming up coughing and even more drained. I had resigned myself to certain death and was just gasping out a “help” when fortunately two Japanese surfer chicks saved me by putting me on their boards and paddling me back. I kid you not, many have died in these waters because there are no lifeguards or anything, it’s not a public LCSD-governed beach. 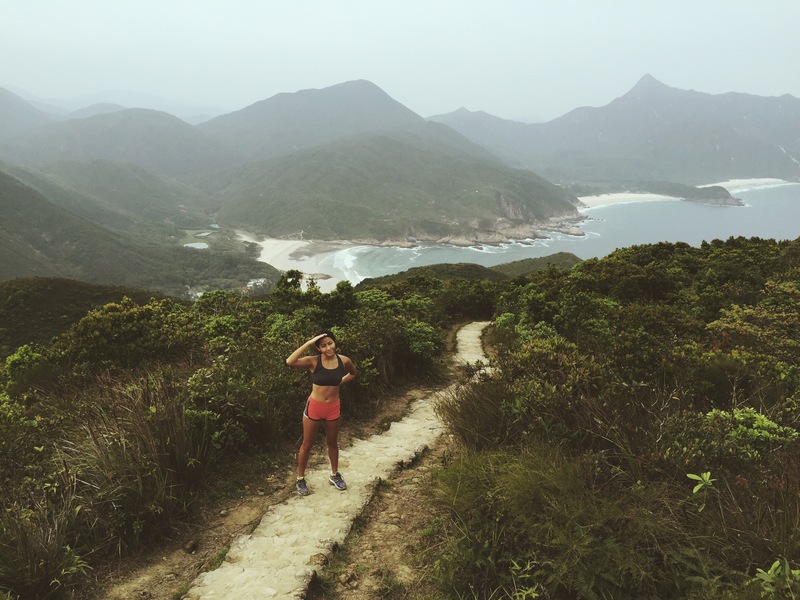 If you have time, complete Maclehose Trail section 2 all the way to Pak Tam Au Road (total 13.5 kilometres). If you’re lucky like us, you’ll make it to the last boat/water taxi sailing out at 5.30pm. It was around HK$130 each. The ride was bumpy and choppy but would be glorious in summer as you see all the geological formations you wouldn’t be able to catch from land. I didn’t even know this schedule existed, I only knew of one in Ham Tin that left at 3 or 5pm, but wasn’t certain. BUT NOW YOU KNOW! And you don’t have to fight your way back to civilization after dark. Happy adventuring, folks! This will be my last hike in Hong Kong for a very very long time, but I might continue to update posts on past hikes that I’ve done. I hope I’ve been able to help you to get out there and see more of the territory than you usually would. 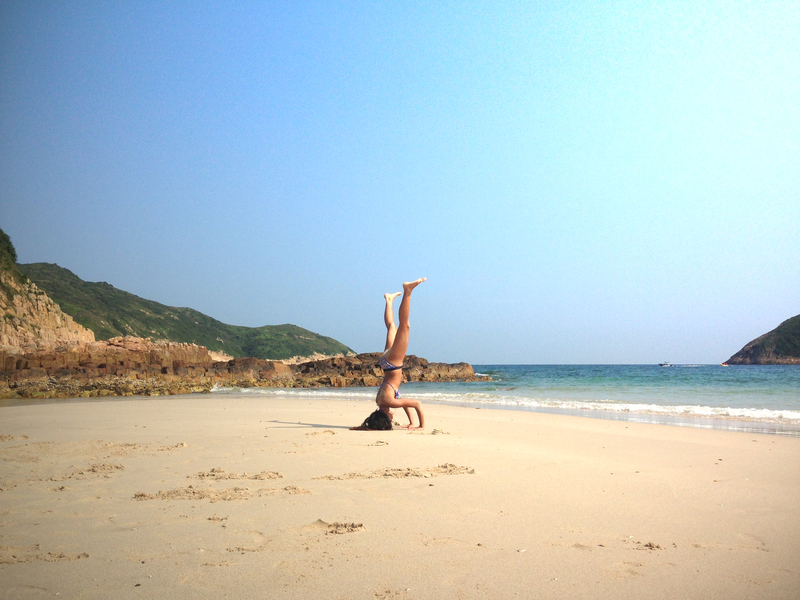 While I’m away from the 852, I will be blogging on another site called Morena Travels (read: Goodbye Hong Kong?) and I hope you keep up with me over there too. And don’t forget to follow me on Instagram @morenatravels 🙂 A post soon on my future plans, and don’t worry, I might be back in the ‘Kong sooner than you think! Hong Kong, it’s been a pleasure. 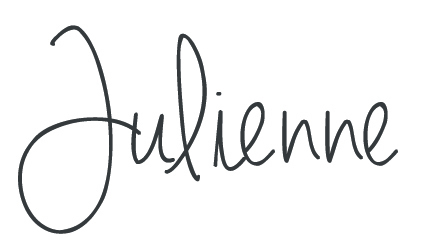 I can’t thank you enough for the 4-year ride. good stuff. thnx will try for sure. We just did this hike today. We started up on the dam and hiked down to Lon Ke Wan then up up up and over. Down to Sai Wan. Unfortunately there were no more boats as the last one departed about 4 pm. We couldn’t convince them to send another boat as the waves were big at the beach. 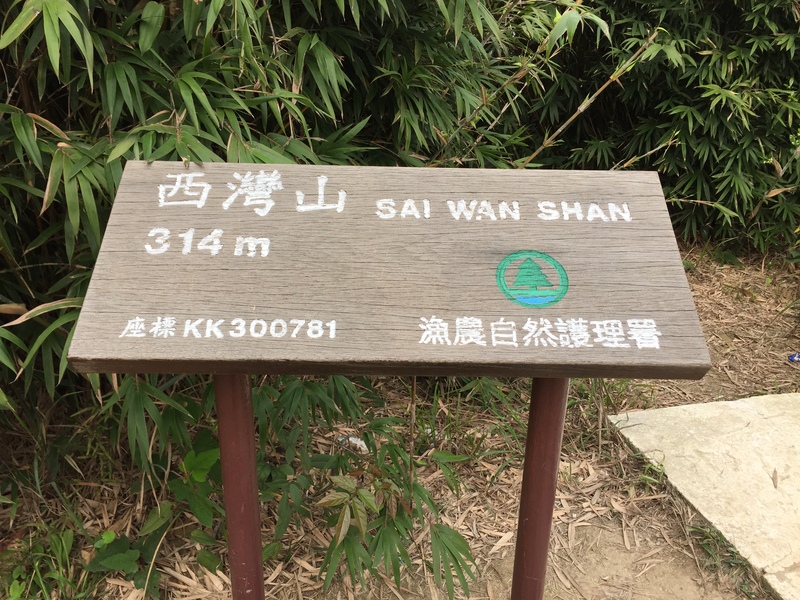 We drained a Tsing Tao for strength and then had to hike back up 1 hour to the Sai Wan Pavilion- we phoned a taxi from Sai Wan…the last hour was a little brutal and it was dark when we got to the pavilion. Soon the taxi arrived and then we were back in Sai Kung eating seafood on the waterfront and washing it down with beer and tea. But don’t be scared by our experience- it was an amazing hike and I would do it again. And walking the last while in the dark with that owls hooting and crickets chirping was a fine finish. Yeni, is this hike safe to do alone?